If you liked this show, you should follow SpeakEasy Cafe. 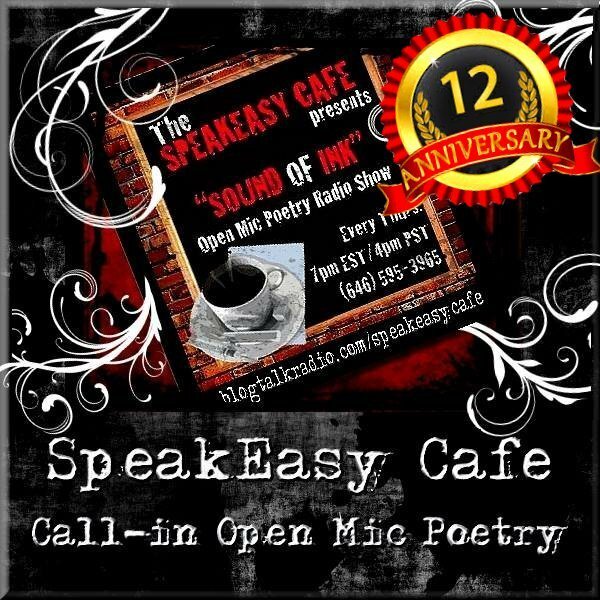 Join us for an exciting evening at the SpeakEasy Cafe's "Sound of Ink" open mic Poetry show! You are invited to call in and Take the stage! The mic is hot and ready for the sound of your Ink! This week enjoy 2 hours of OPEN MIC Poetry from YOU the poets! You will not want to miss this Night of entertainment! Call in early Poets and let your voices be heard!